MONSTER HUNTER: WORLD :: An Arch-tempered Kulve Taroth slithers onto Steam! 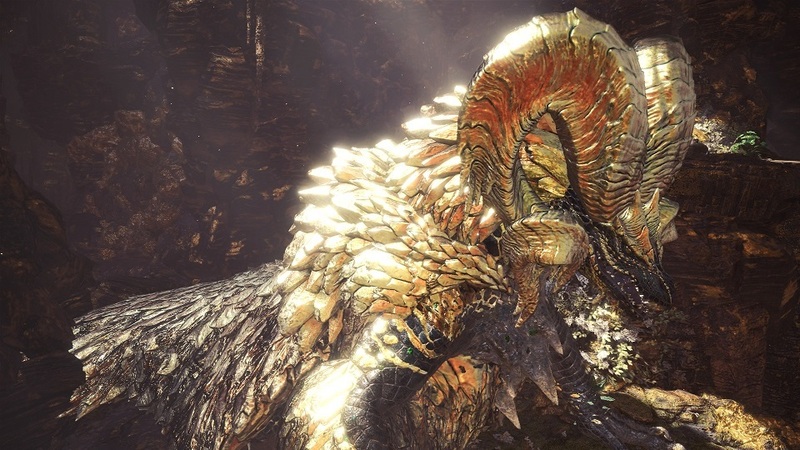 An Arch-tempered Kulve Taroth slithers onto Steam! From Friday, April 19 00:00 to Thursday, May 16 23:59 UTC, an extremely dangerous tempered form of an elder dragon, known as an "arch-tempered monster" will be sliding onto Steam! Accept the new Event Quest The Fury of El Dorado to take on an Arch-tempered Kulve Taroth. by their slight metallic gleam. will be different than usual, so keep an eye out! ・You need to be Hunter Rank (HR) 16 or higher to take on this quest. ・Please note that the availability of this quest is subject to change without prior notice.